Holiday Tree Lighting at Robert N. Reed Downtown Waterfront Park: postponed to Dec 1, 6:00 p.m.
Join the Historic Main Street Merchants on the Saturday after Thanksgiving in Robert N. Reed Downtown Waterfront Park for the lighting of the town Christmas tree! 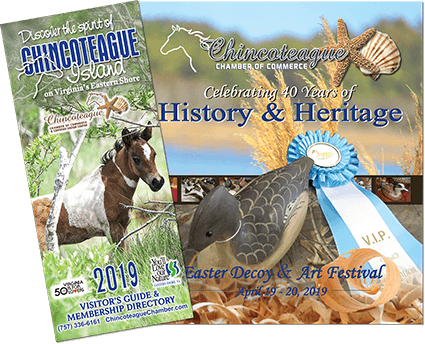 The holiday season officially begins on Chincoteague and many shops will be open afterward to offer early holiday shopping. With hot chocolate, great music and special guest Santa – who is predicting snow for this event! Learn more.